Whether it’s a view from a hotel, B&B, pub, restaurant, bar, museum, gallery, church, amusement park, zoo, library, your office, or your home, you should enter! Just be sure to include the window frame within your image. The competition is free to enter and will be open from Monday 8th April 2019 until the end of June 2019. Once closed, a panel of photography, architecture and travel and tourism professionals will select the best view from each region. 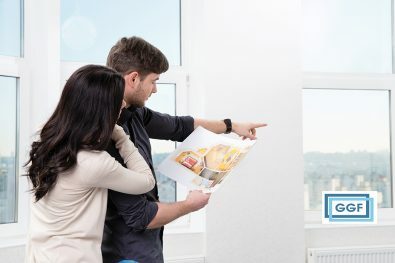 Voting for the national winner, which takes place on the MyGlazing.com website and social channels, will then run throughout July and August 2019. 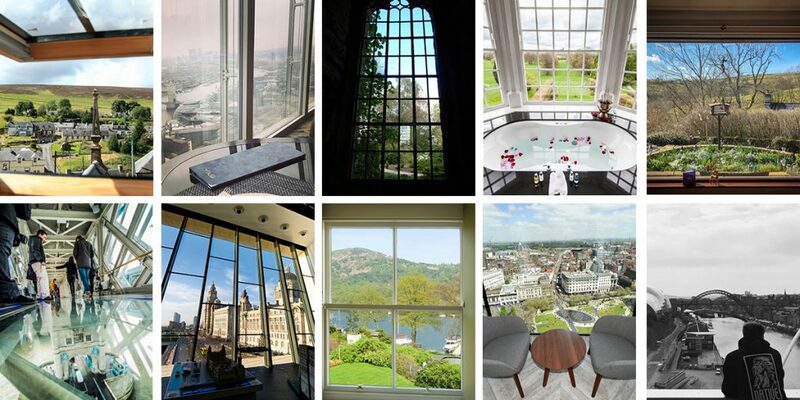 The view which receives the most votes will be crowned Britain’s best Window with a View in September 2019. The judging panel will be looking for creativity, imagination and a stunning view that tells a story. They want to be wowed, so make sure your view is truly extraordinary – the more interesting, the better. For information on what must be included in your image, see our rules section. In addition to the winning building being named the UK’s best Window with a View, the person who submitted the photo will receive a £200 Amazon voucher. Each person that submits an entry and each person that votes will also be entered into a random prize draw to win a £100 Amazon voucher. 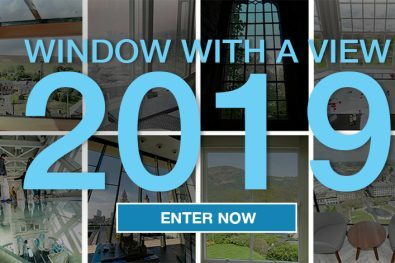 As well as celebrating Britain’s best views, the competition looks to encourage participants to think about the benefits of modern, clear and energy efficient glazing. If any windows are in need of an update, please see how the GGF Members can help via MyGlazing.com.